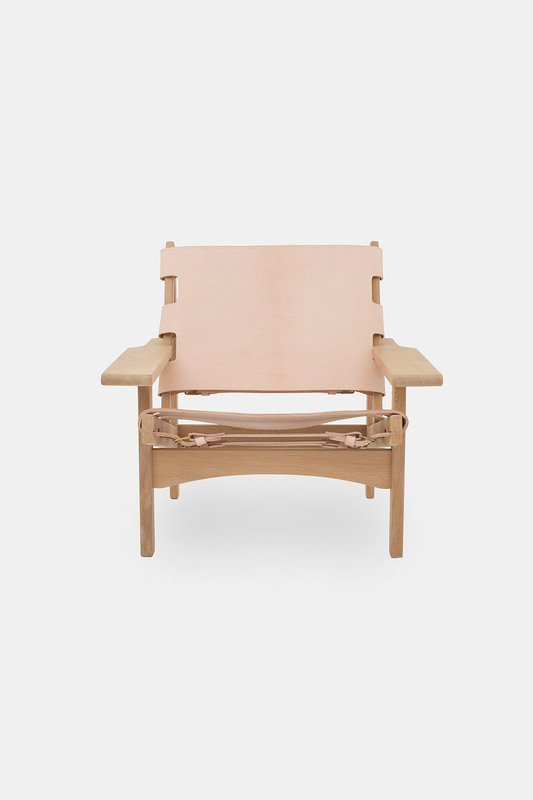 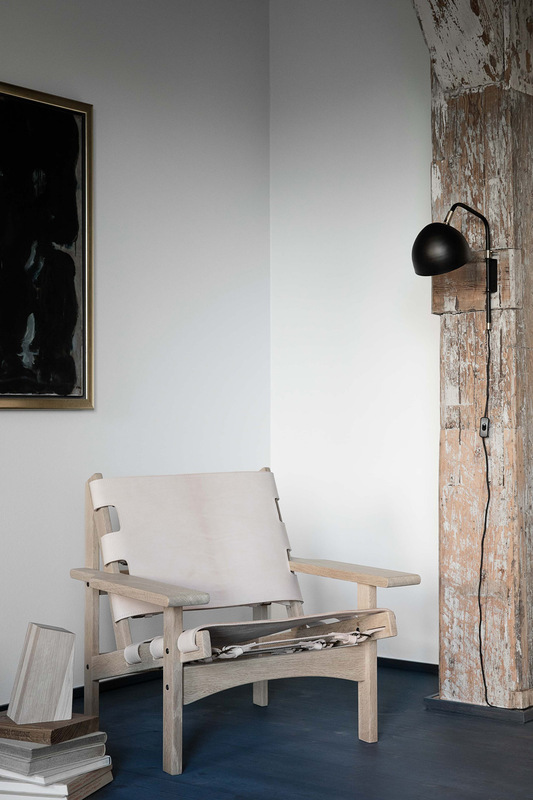 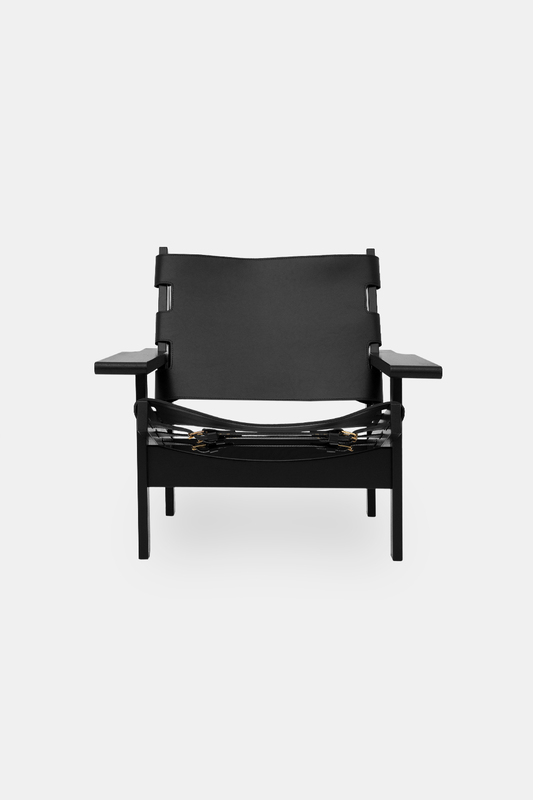 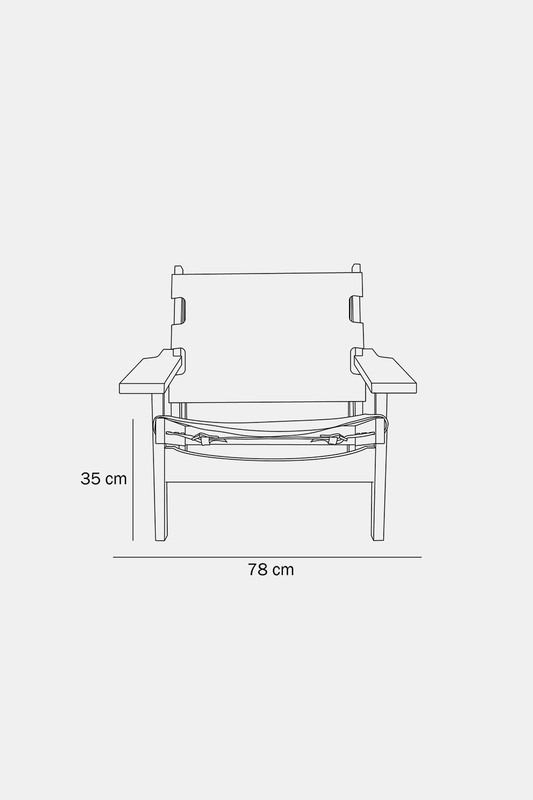 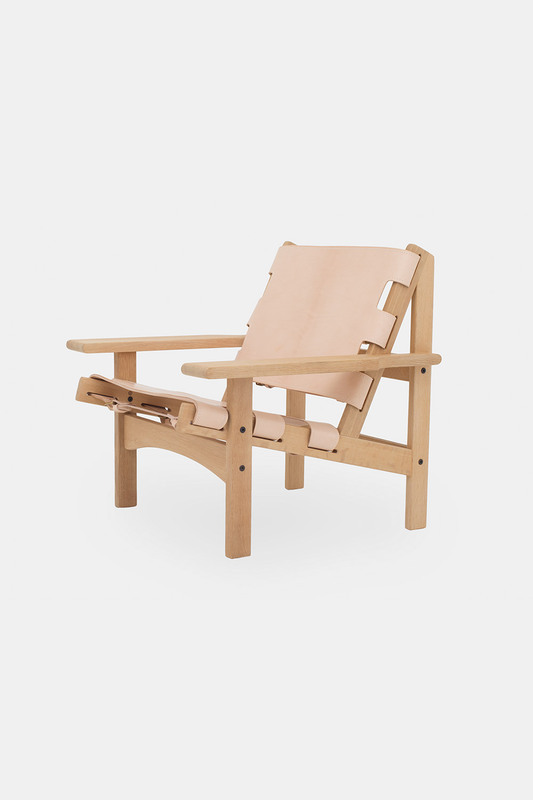 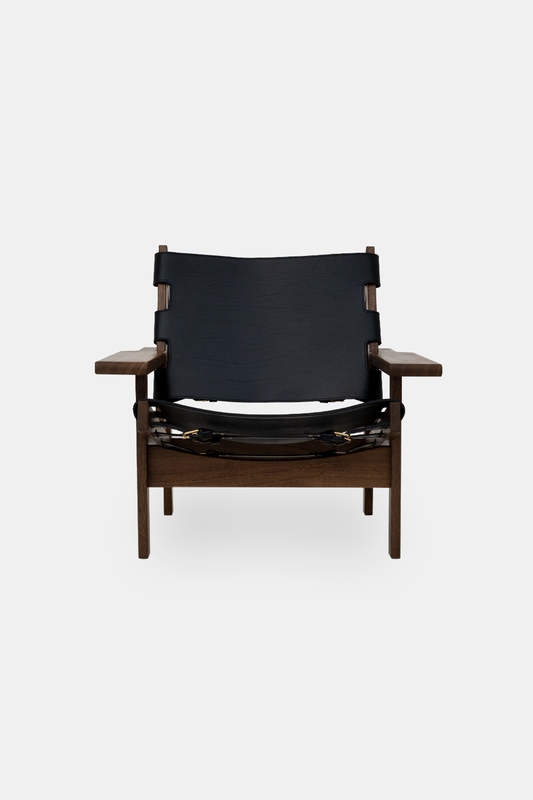 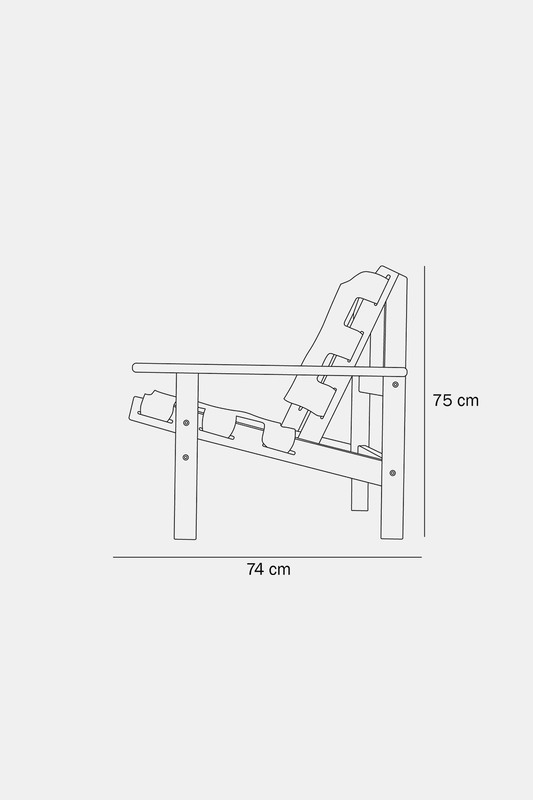 The Hunting Chair, model 168 is a robust lounge chair that is meant to be used. 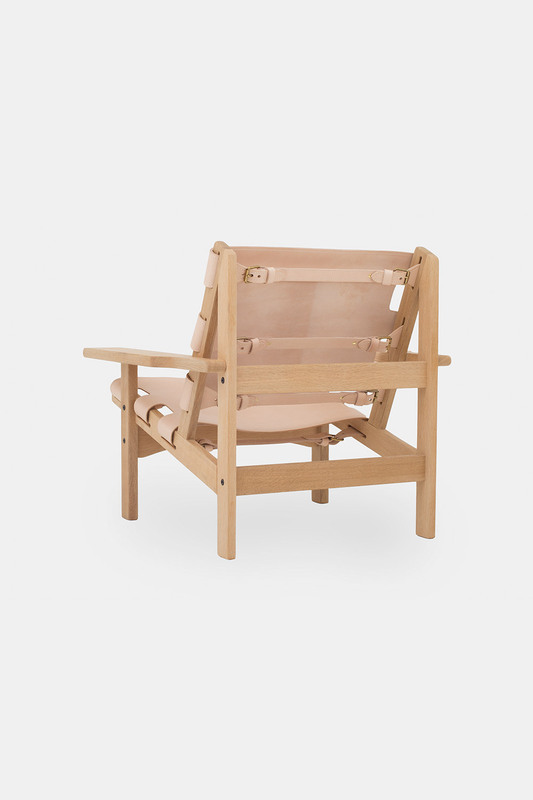 The solid wooden frame has a flat armrest making it perfect for your evening whiskey. 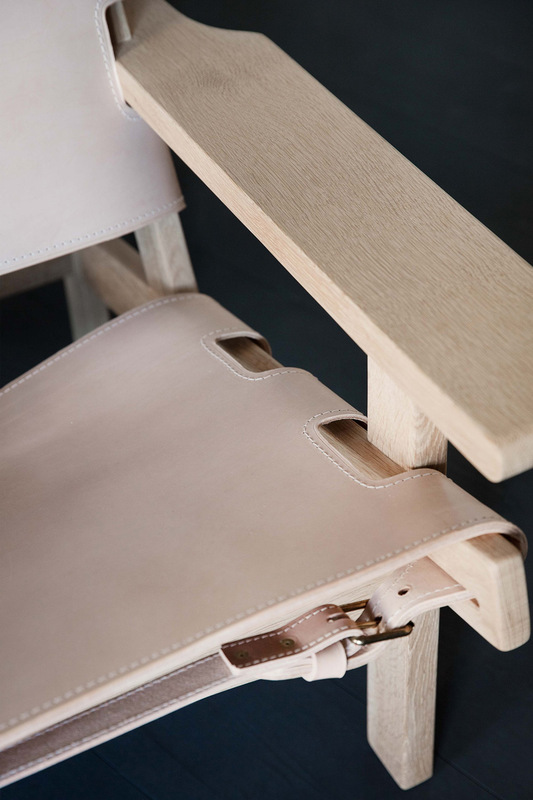 Using the best materials with natural saddle leather and authentic finishes this chair will become an even more beautiful product after years of use.